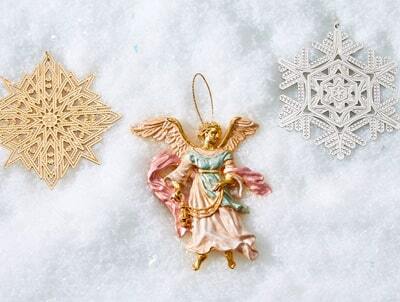 Discover glittering ornaments, sparkling jewelry, and other giftable delights. Buy one box of holiday cards, get the second for 50% off. 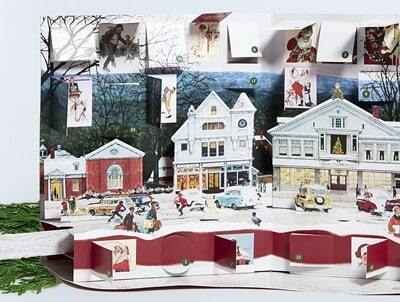 Buy any one box of holiday cards and enjoy 50% off the second. 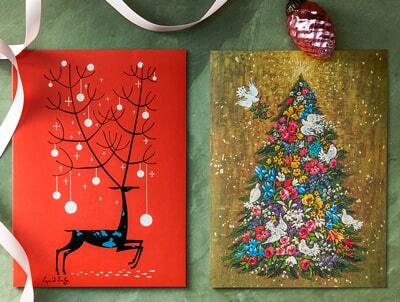 Holiday Cards: Buy one and get the second for 50% off. Discount will be applied on the lowest-priced item. Available online and in-store. Offer does not apply to individual holiday cards. Offer does not apply to prior purchases or clearance products. No promotion code required. See savings at checkout. Void where prohibited. Offer subject to change or cancellation without notice. 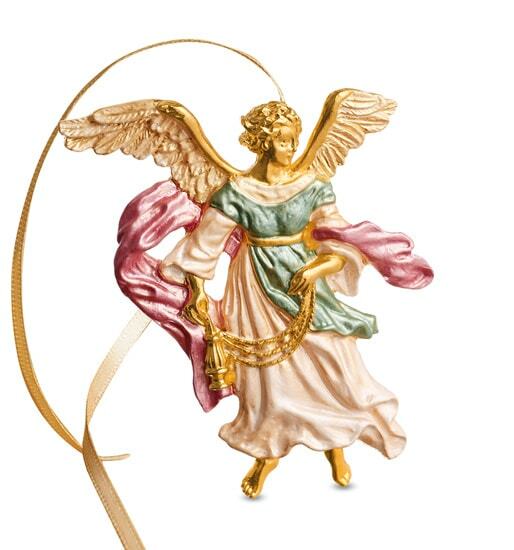 We've looked to angels, stars, shoes, and—this year for the first time—bags as we conceived our newest collectible ornaments. 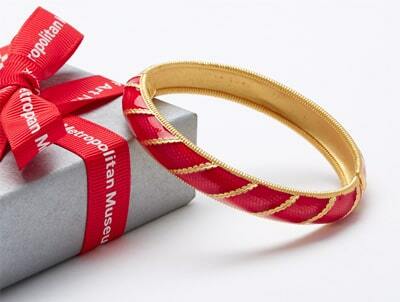 Make The Met collection part of your own holiday tradition today. 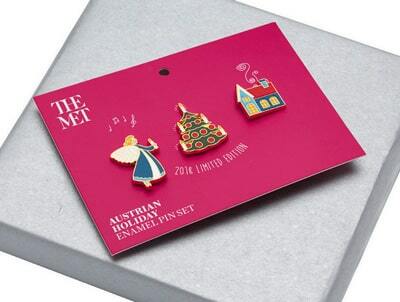 The Met Store has everything you need to make your holidays more artful. 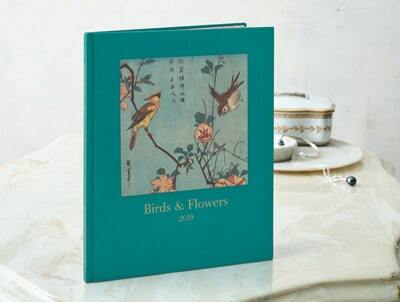 Shop for holiday essentials, including religious, seasonal, and Christmas cards; The Met's annual Star, Snowflake, and Angel Ornaments; fun and festive Museum Advent calendars; and unique gifts for art lovers.